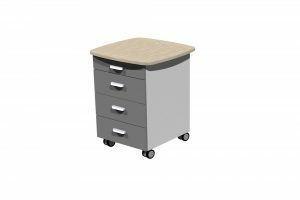 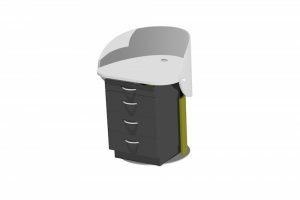 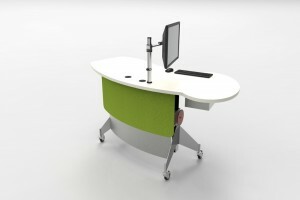 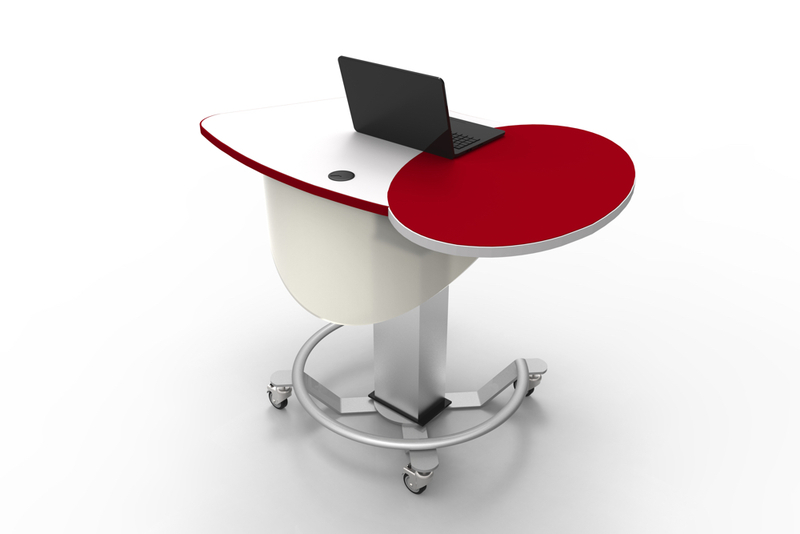 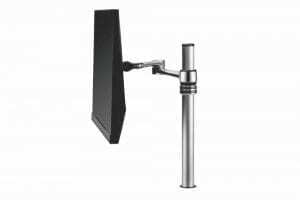 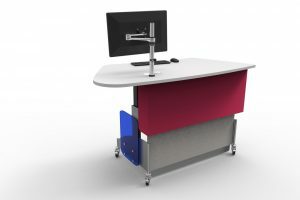 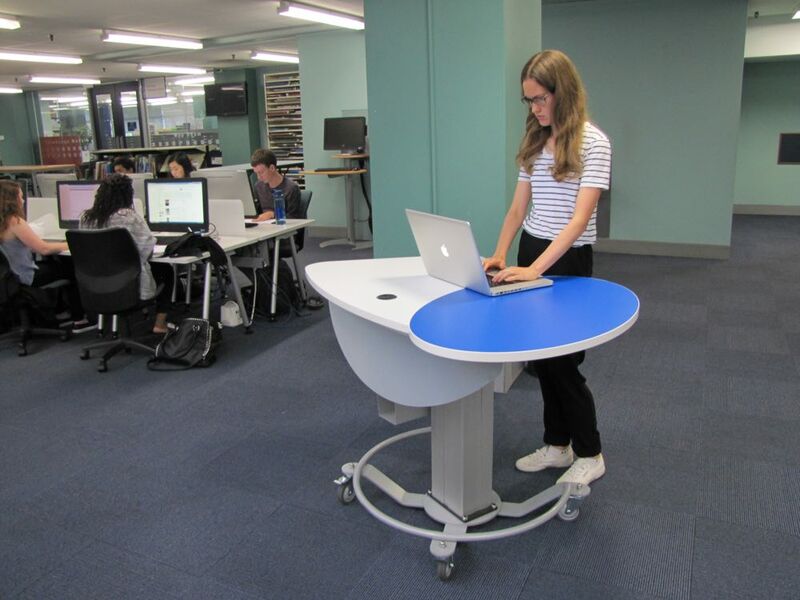 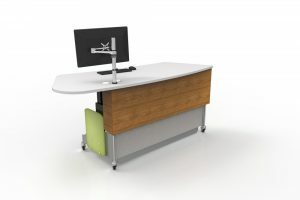 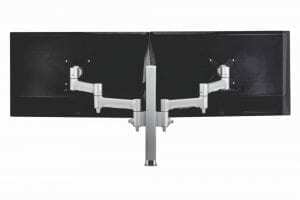 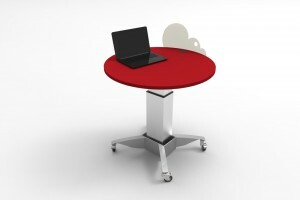 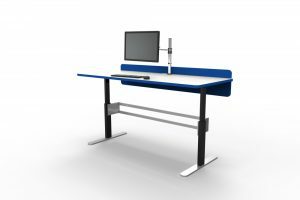 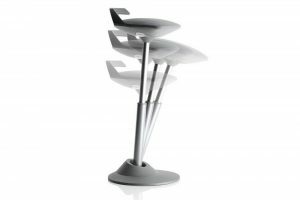 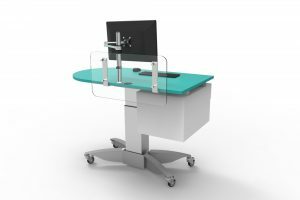 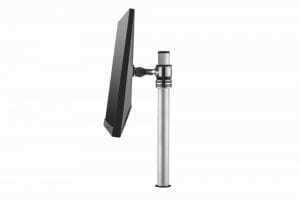 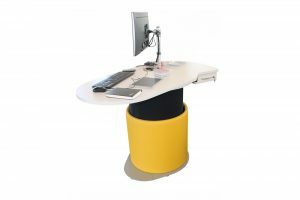 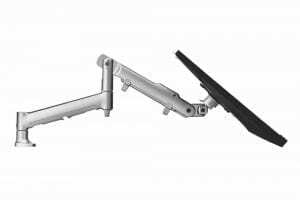 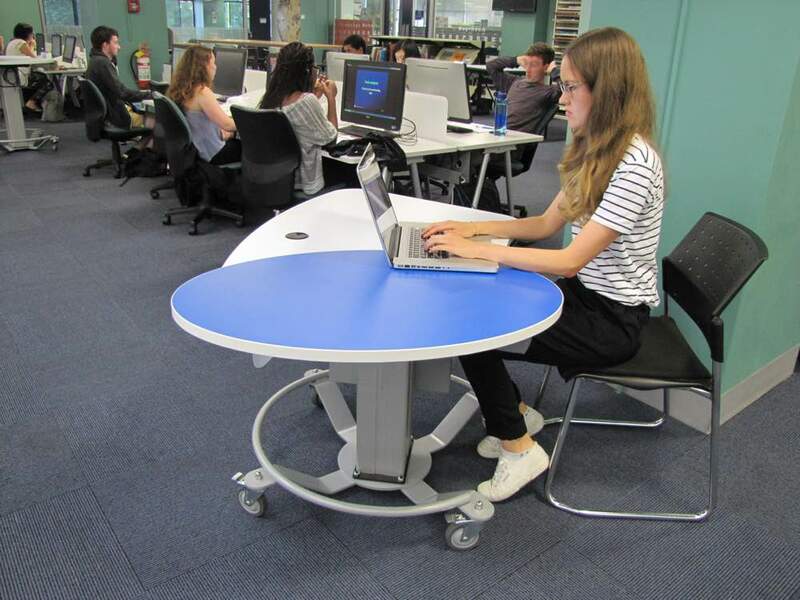 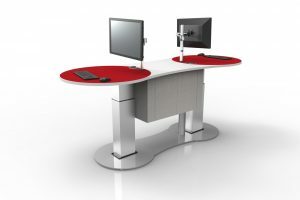 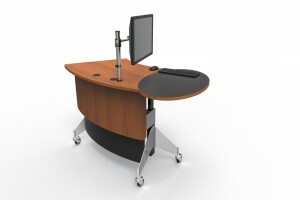 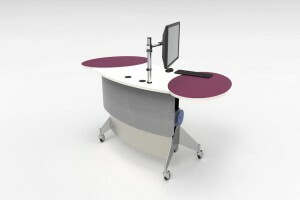 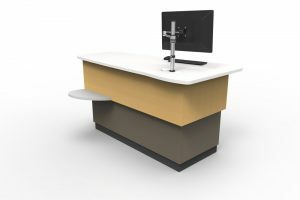 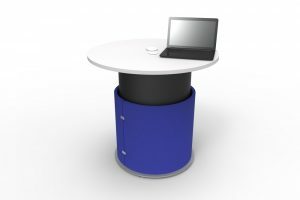 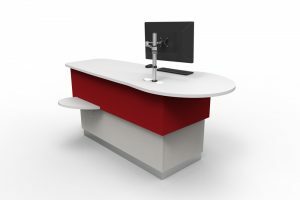 GLO MINI is a contemporary, compact height adjustable teaching / help / roaming station featuring a cantilevered meeting end. 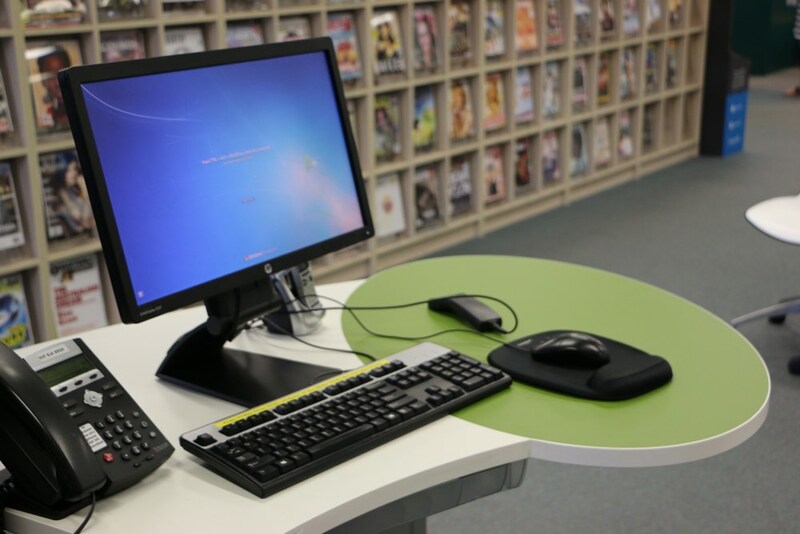 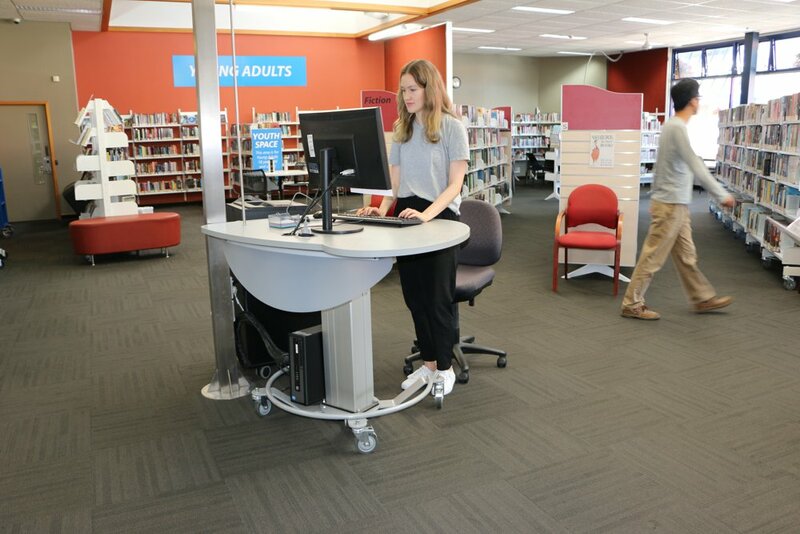 GLO MINI adapts as a help desk / roaming station in a library environment, and a teacher station in a tertiary environment. 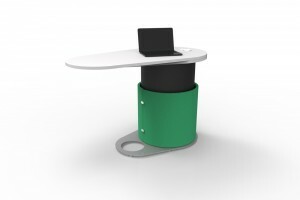 The inviting cantilevered meeting provides a responsive area to interact and collaborate. 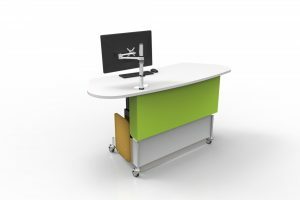 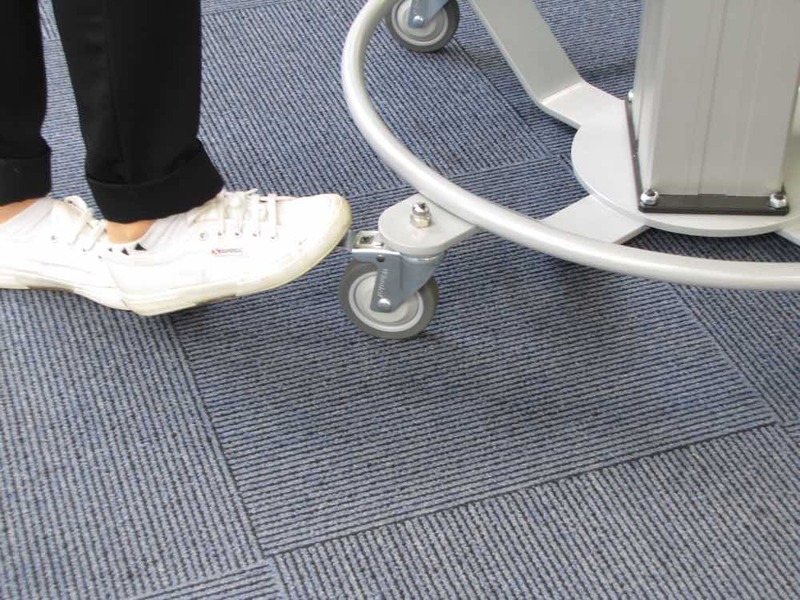 GLO MINI enables teachers to easily relocate within their teaching space and to engage with individuals, groups or multiple groups—ideal for Active Learning Environments. 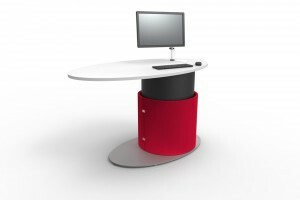 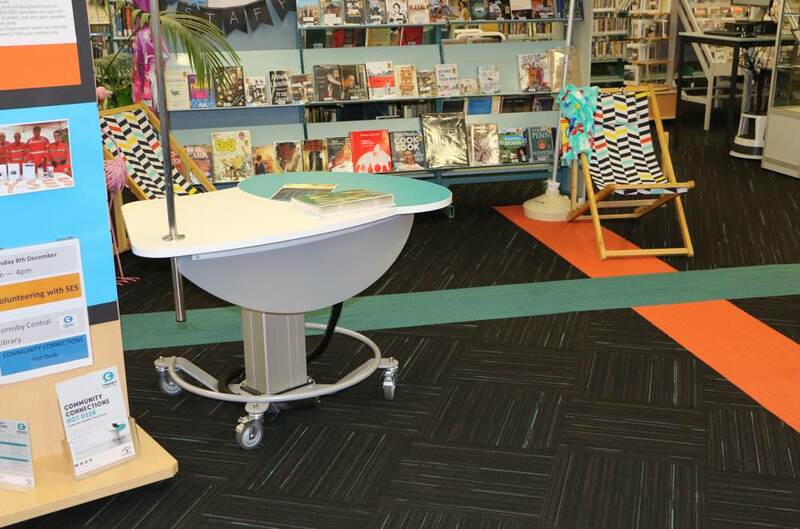 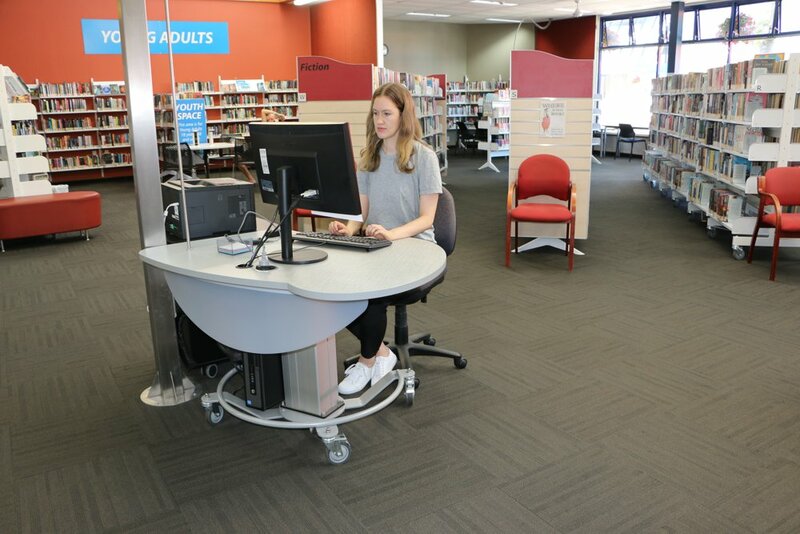 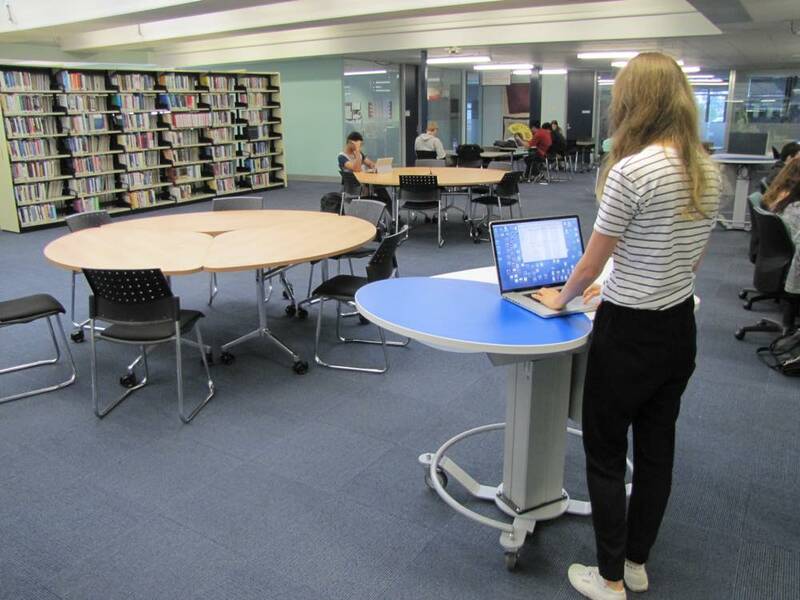 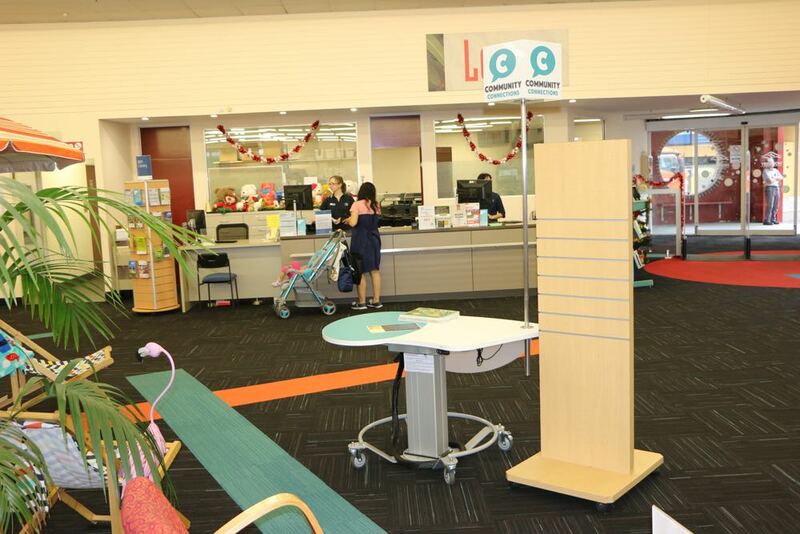 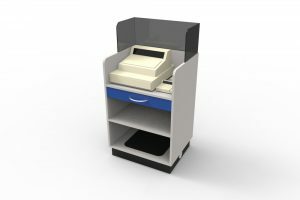 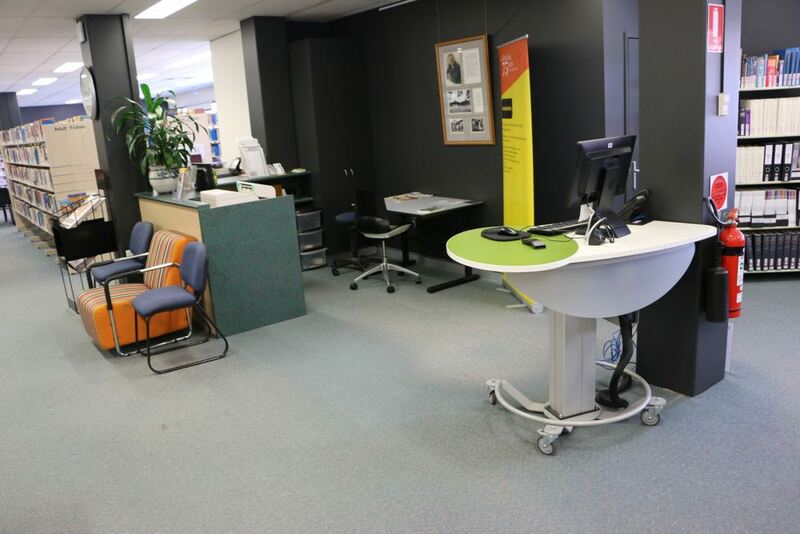 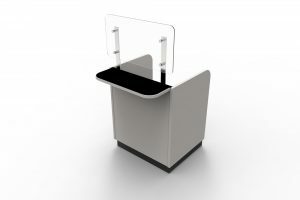 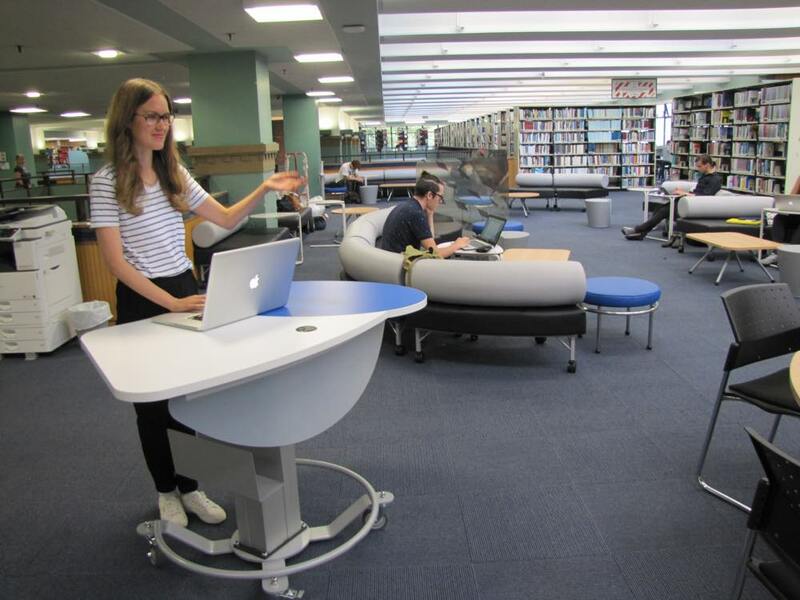 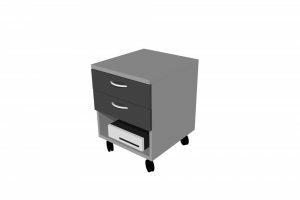 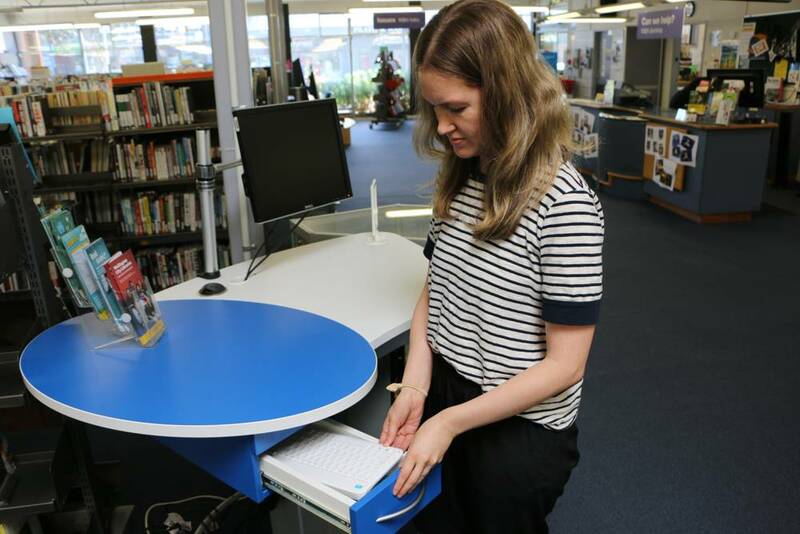 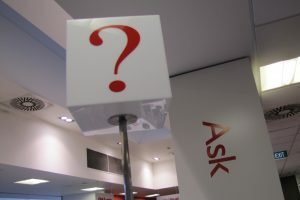 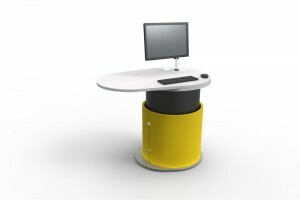 Equally as useful in a library, GLO MINI is a mobile greeting point / help desk. 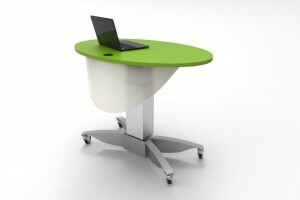 GLO MINI comes standard in white, then choose your preferred accent colour for the oval and trim.